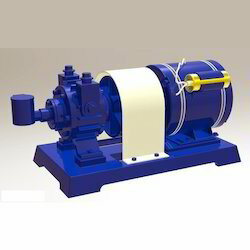 We are a unique name in the market to provide our honourable customers an exclusive range of Pressure Water Pump. - Liquid Temperature: 140° F (60° C) Max. Among its many advantages is the genuine pleasure of a high pressure shower – your blood circulation increases, body cells get activated and you feel totally relaxed, just like you felt in a five star hotel or while standing below a waterfall in far away Himalayas. - Precision engineering for exact fit. 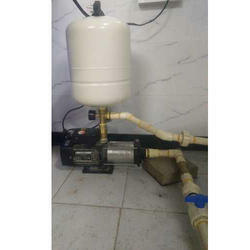 - Leak free and long life performance.